Drake debuted the trailer for the third upcoming season of British , Channel 4 original Drama “Top Boy.” at his April 1st, Saturday Night Show at 02 Arena in London. Drake who acquired the rights to the series will serve as executive producer. 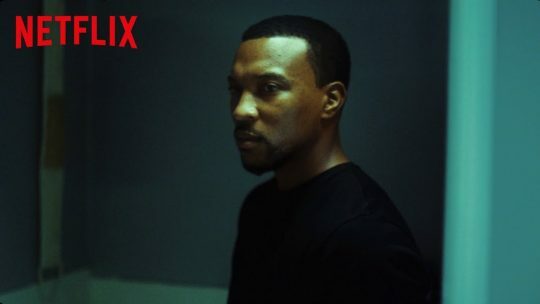 Watch the trailer featuring, Noel Clarke, Ashley Walters, Dave, Little Simz et al in full below.